As I've said before, I don't really believe in Valentine's Day. I do, however, always believe in telling the people you care for that you love them. 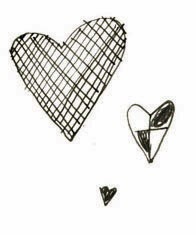 I also believe in heart-shaped sweet treats. February 14th then, does present a good opportunity for both of those things to occur. Growing up, my grandma and mom always made heart-shaped sugar cookies this time of year, decorated with pink and red frosting. I still take guilty pleasure in that childhood treat, and decided to re-envision it in pie-form. 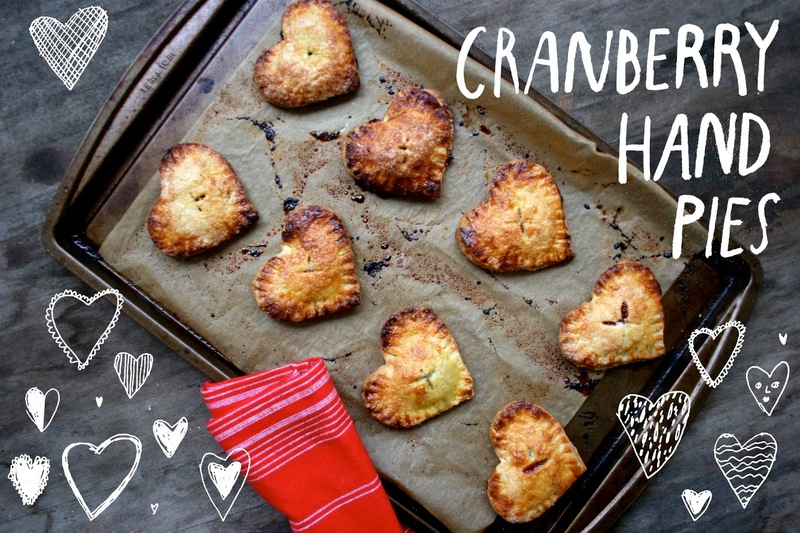 These cranberry hand pies use a quick homemade cranberry-orange jam filling. If you don't favor cranberries or have any on hand, you could substitute them with your favorite jam. The heart-shaped pies are all cranberry-filled, but for the circular pies, I spread a thin layer of goat cheese on half for a bit of savory flavor. Those cran-goat cheese pockets would make wonderful snacks or appetizers, while the pure cranberry hand pies are better suited for breakfast or dessert. 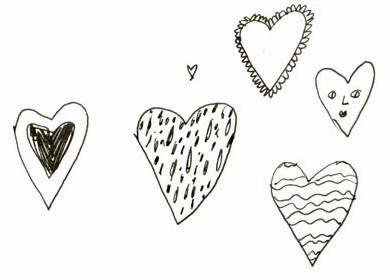 No matter the time of day, slip these little pies in your pocket and pass them out to the ones you love-- a Valentine's Day celebration I can believe in. 1. Prepare Nothing-in-the-House pie crust as per the directions. Once chilled, roll out dough onto a floured surface and cut into circles or hearts of equal size. Place cut crust on parchment paper on a cookie sheet and return to chill in the fridge while you prepare the filling. 2. Preheat oven to 350 degrees F. In a medium saucepan on medium heat, stir and simmer cranberries, orange juice, zest, sugar, and Grand Marnier, if using. Stir occasionally until cranberries begin to burst, about 10 minutes. Reduce heat to medium-low and simmer 5-7 minutes more, until a thick sauce is formed. Transfer to a medium bowl and let cool. 3. Remove cut dough from fridge and mound cranberry mixture into the center of half of the circles or heart. If using goat cheese, spread it on the other half of the pie. Brush edges of dough with water and place a matching piece of dough on top. Press the edges with a fork to seal. Brush hand pies with egg wash, sprinkle with sugar, and cut a steam vent in the top of each. 3. On a cookie sheet lined with parchment paper, bake hand pies for 35-45 minutes, rotating cookie sheet half-way through. Filling will be bubbling and crust will be golden brown when done. Transfer pies to a wire rack and let cool. Serve warm or at room temperature. Thanks to Food52 for featuring these in their #F52grams! Labels: cranberry goat cheese hand pies, cranberry hand pies, cranberry pie, hand pies, Valentine's, Washington D.C.
these look AMAAZING. and i dig the illustration collab!